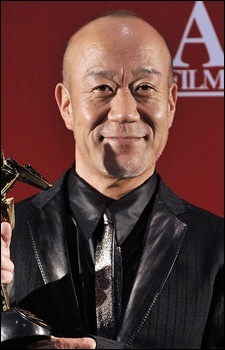 Joe Hisaishi is a composer and director responsible for over 100 soundtracks and conventional albums dating back to 1981. He is best-known for his work with animator Hayao Miyazaki, including the soundtracks to Spirited Away (2001), Howl's Moving Castle (2004), Princess Mononoke (1997), My Neighbour Totoro (1988), and Nausicaä of the Valley of the Wind (1983). He is also known for the soundtracks he has provided for filmmaker 'Beat' Takeshi Kitano, including Dolls (2002), Kikujiro (1999), Hana-Bi (1997), Kids Return (1996), and Sonatine (1993). Lesser known are the other musical roles he plays; he is also a typesetter, author, arranger, and head of an orchestra.